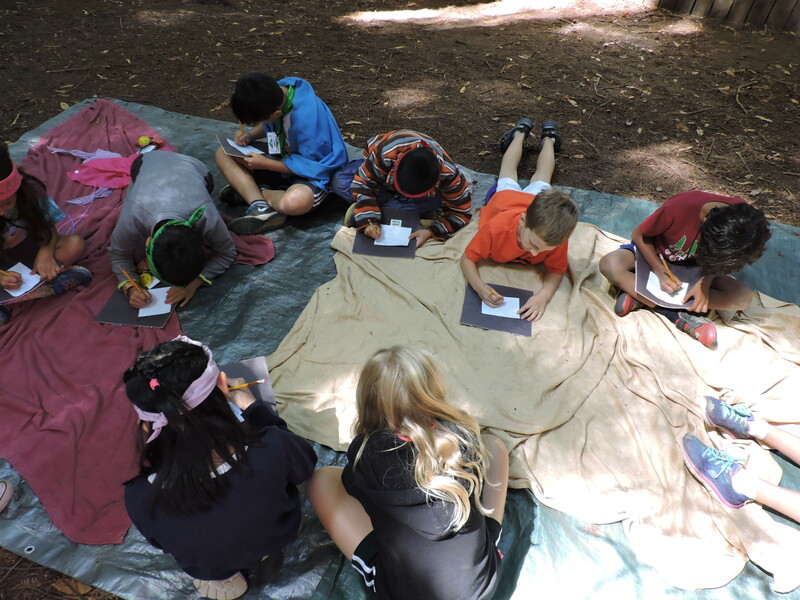 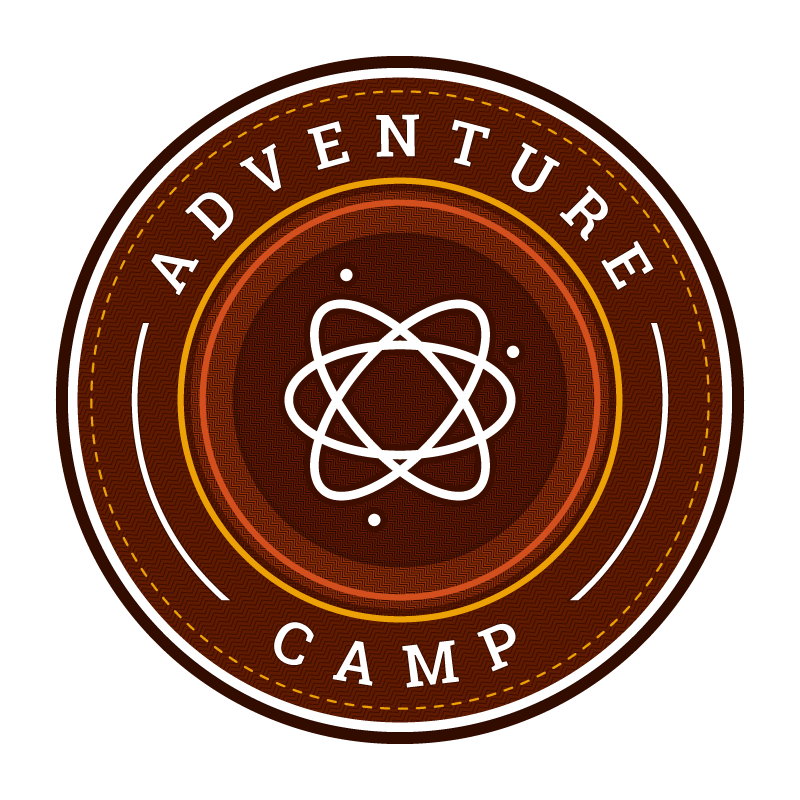 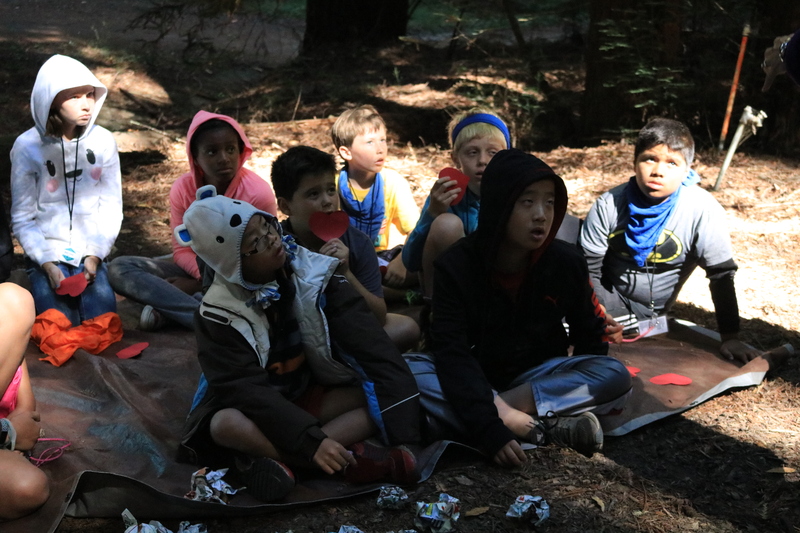 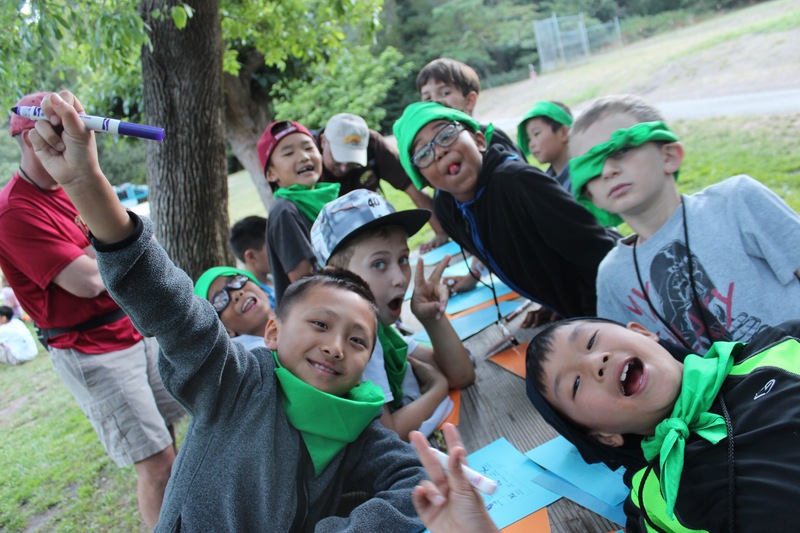 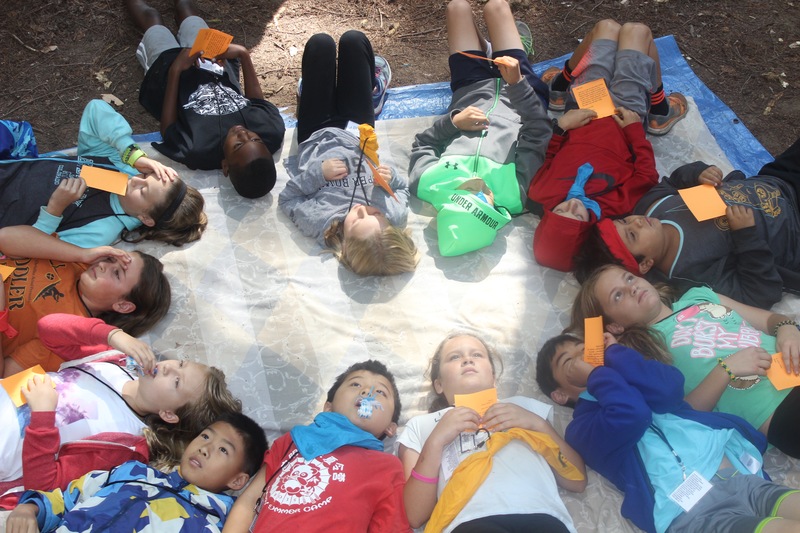 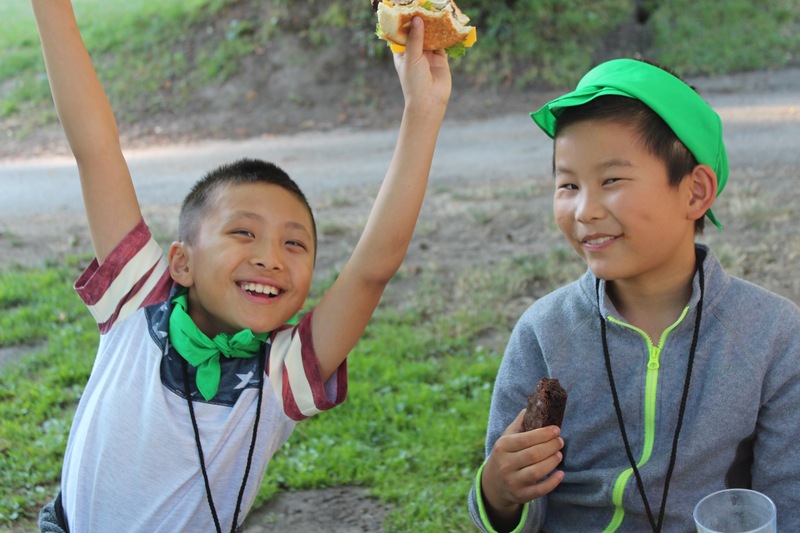 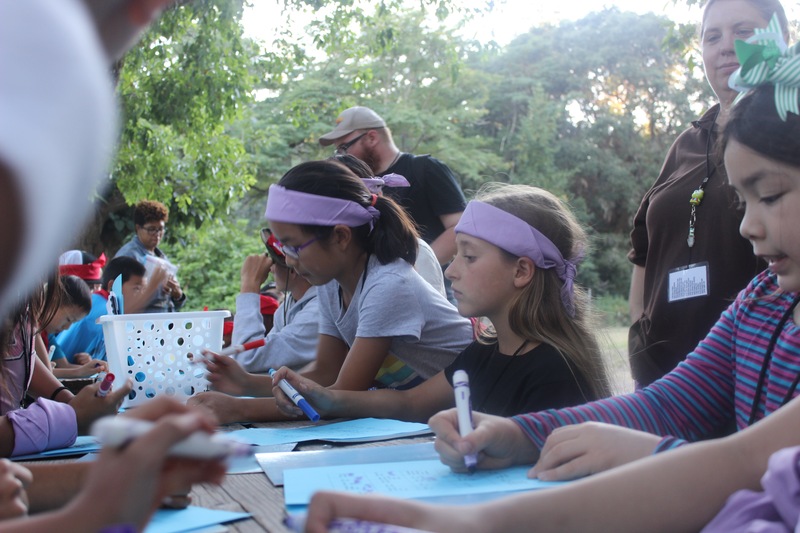 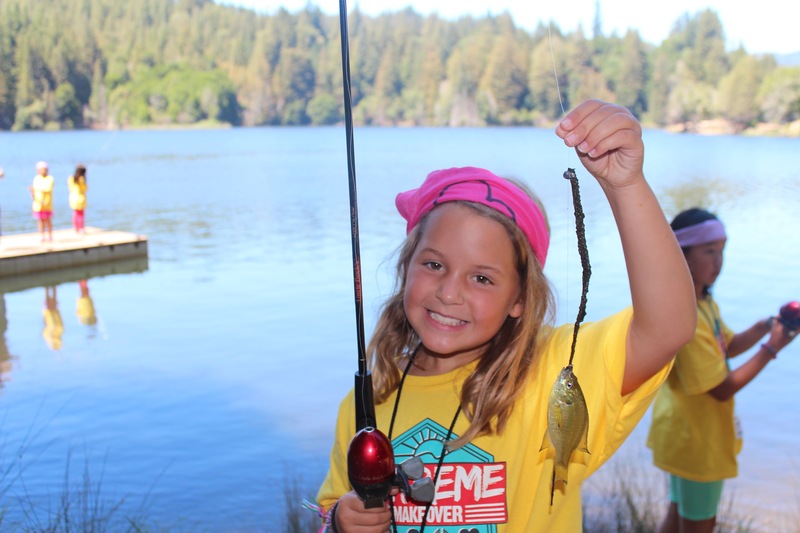 Adventure Camp is a resident camp for children that have completed 2nd through 5th grades. 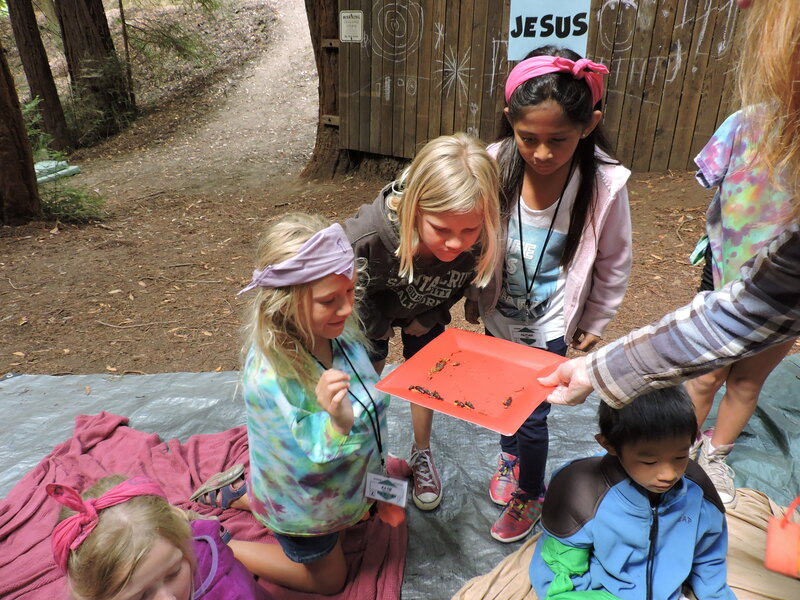 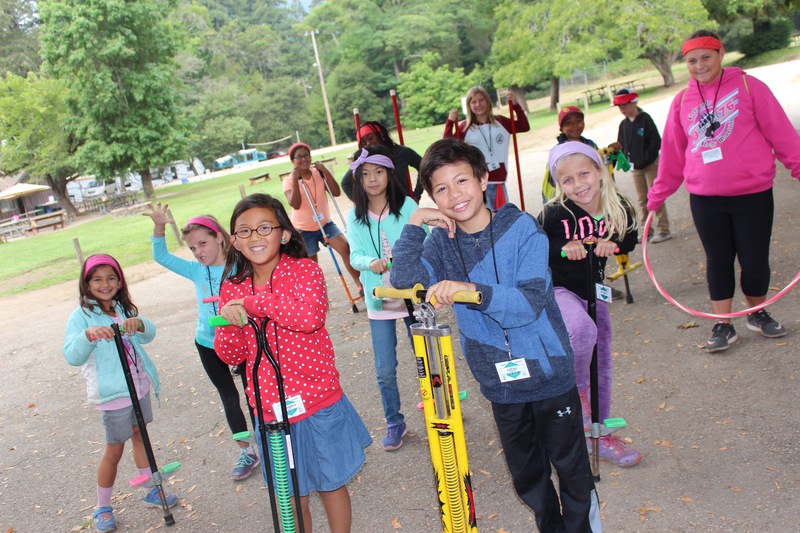 Campers are drawn to Jesus Christ through age appropriate activities in a safe environment. 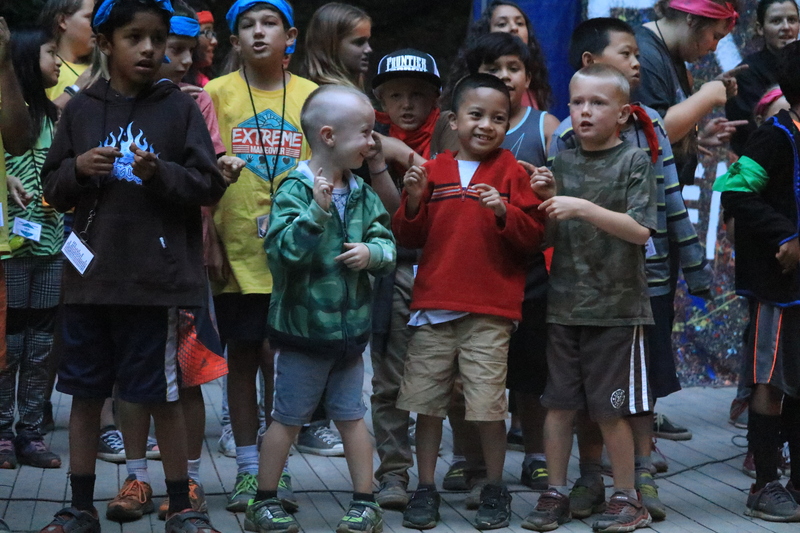 This camp, created especially for the younger camper will help them build relationships with each other, adults, and God. 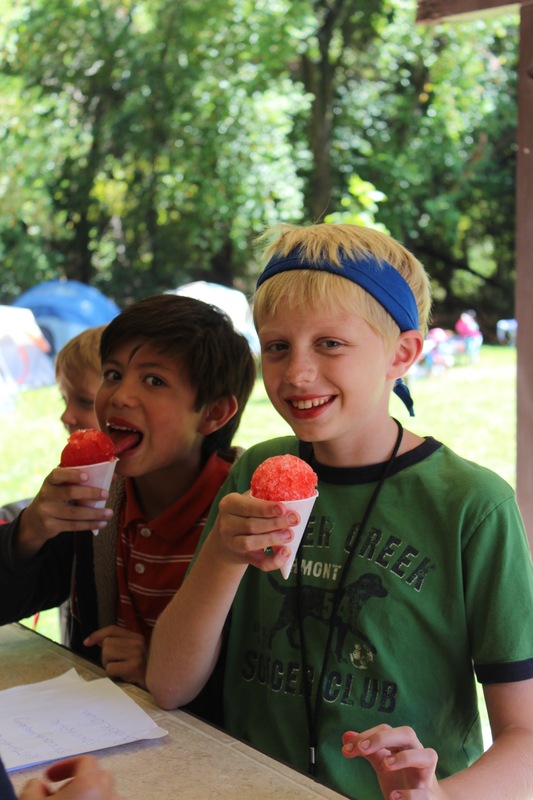 Your camper will enjoy lots of Christian fun and fellowship while making and meeting new friends.